Please join us at our next monthly BikeWalkCV meeting this Wednesday, May 6 at 7pm at the Castro Valley Unified School District Staff Development Room. Sergeant Rodrigues of the Alameda County Sheriff’s office and a few members of his team will speak with us about their work in stepping up enforcement around keeping cars from parking on unimproved sidewalks. We hope to see you there! 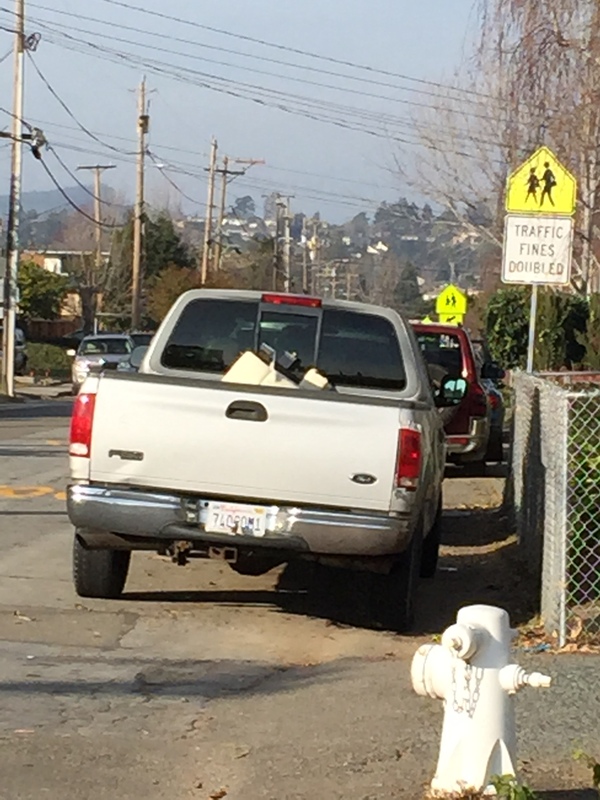 An example of cars blocking the unimproved sidewalk on Anita Ave.